Crane Access purchased the massive boom to support the expansion of its re-rental business. 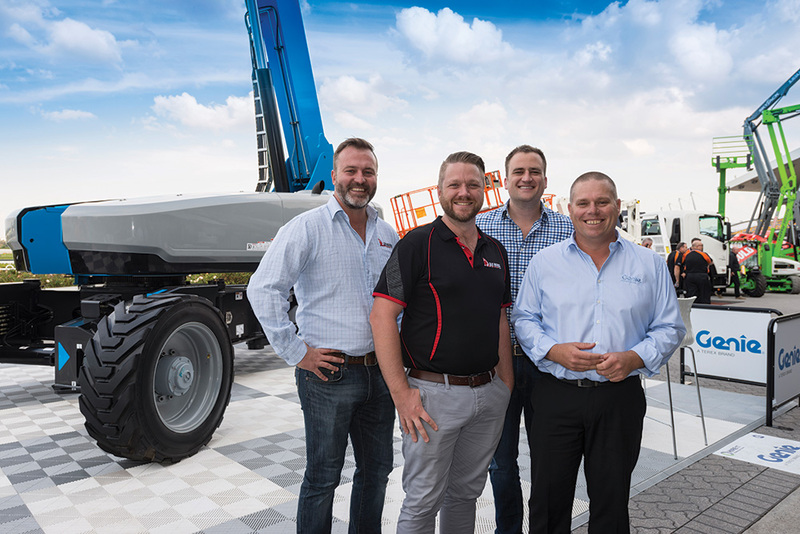 A surge in infrastructure projects in Queensland’s south-east has seen the SX-135 XC quickly deployed to a local jobsite, said Casey Law, Director of Crane Access. “We have a high demand in Queensland which will keep the boom busy in the medium term,” he said. The first jobsite for the Genie SX-135 XC boom was a large project in South-East Queensland. “The Genie SX-135 XC went there along with some other of our Genie machines,” said Law.